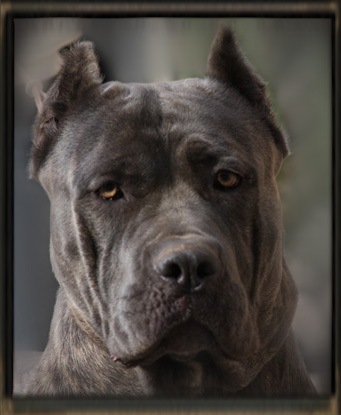 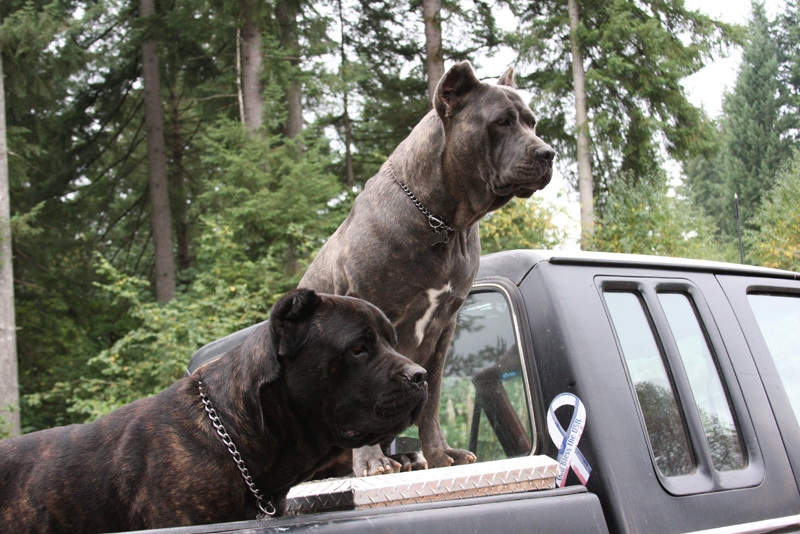 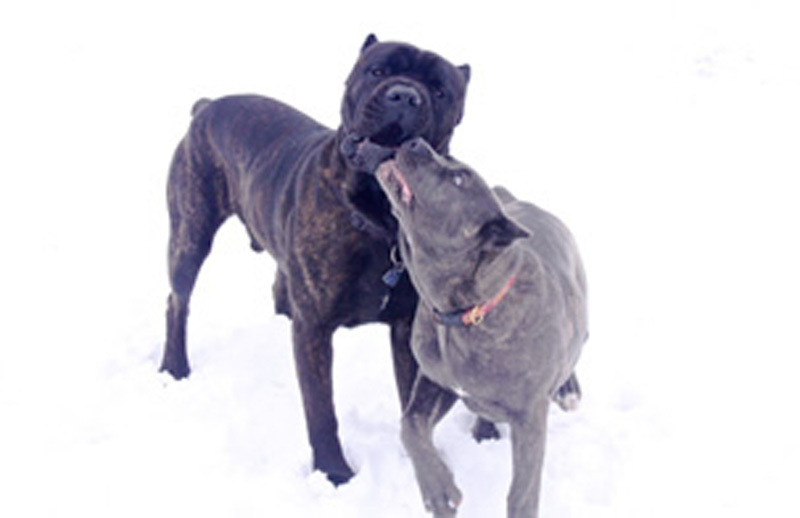 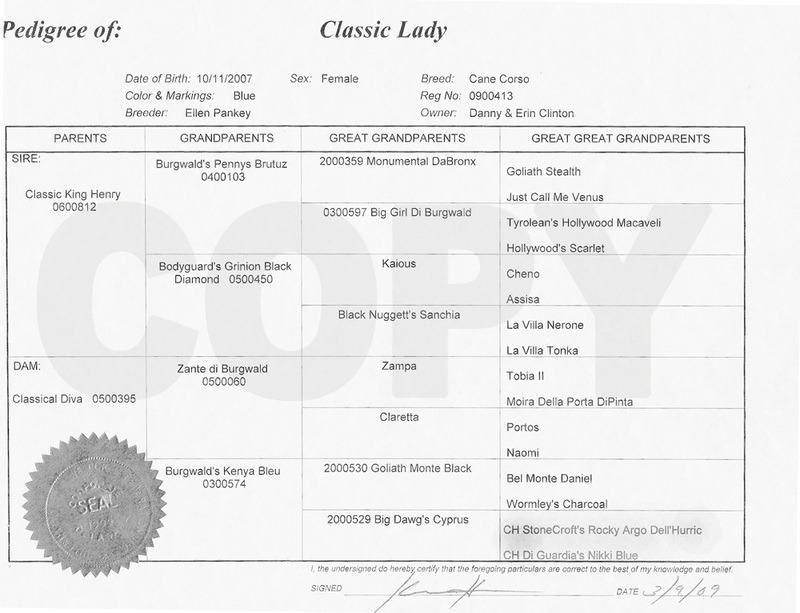 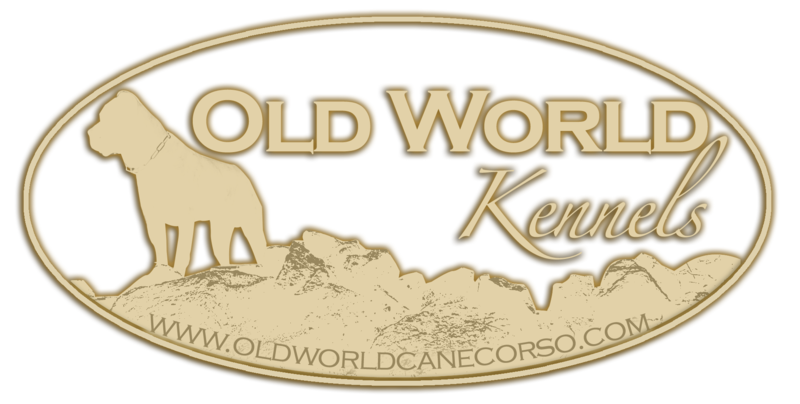 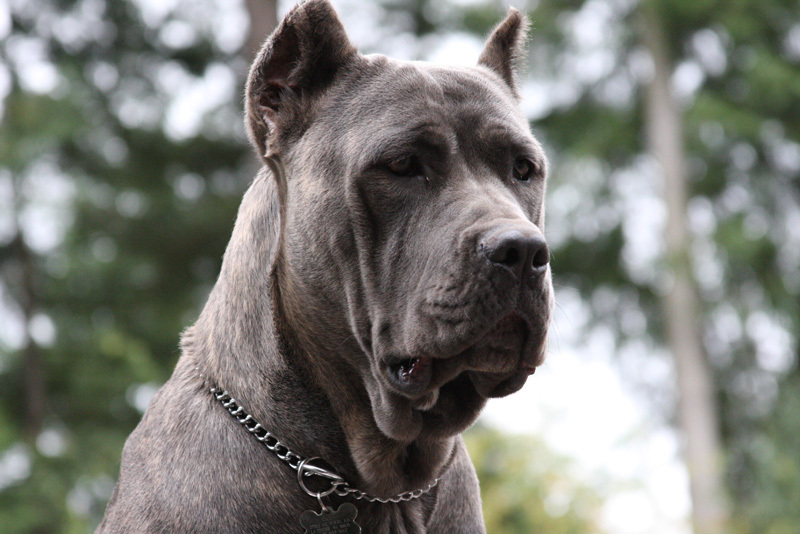 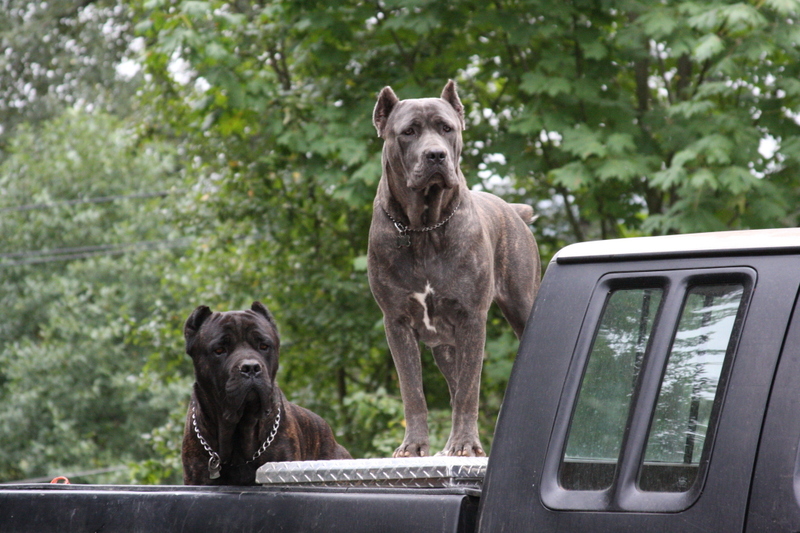 Lady, a blue cane corso, is the daughter of Classic King Henry and Classic Diva from Classic Cane Corso. vigilant. 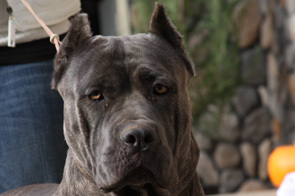 Lady has been raised with other dogs and children. 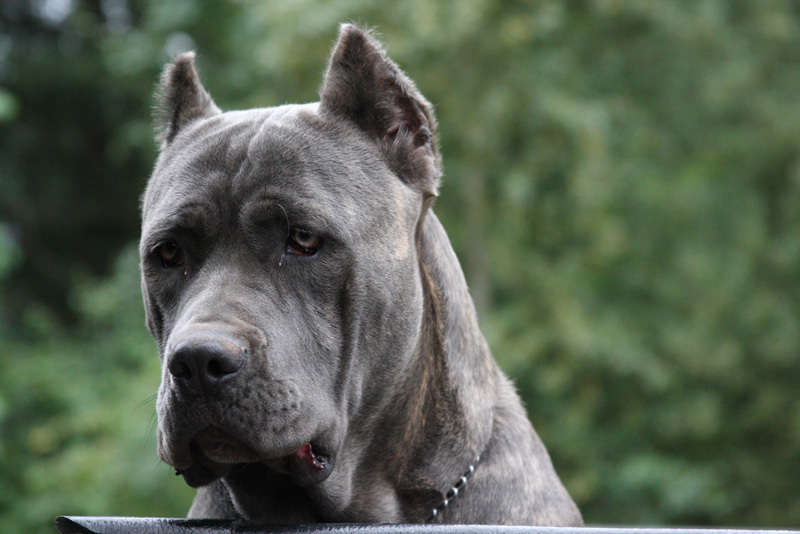 We enjoy having her be a part of our family.